A boutique salon located in Fremont. 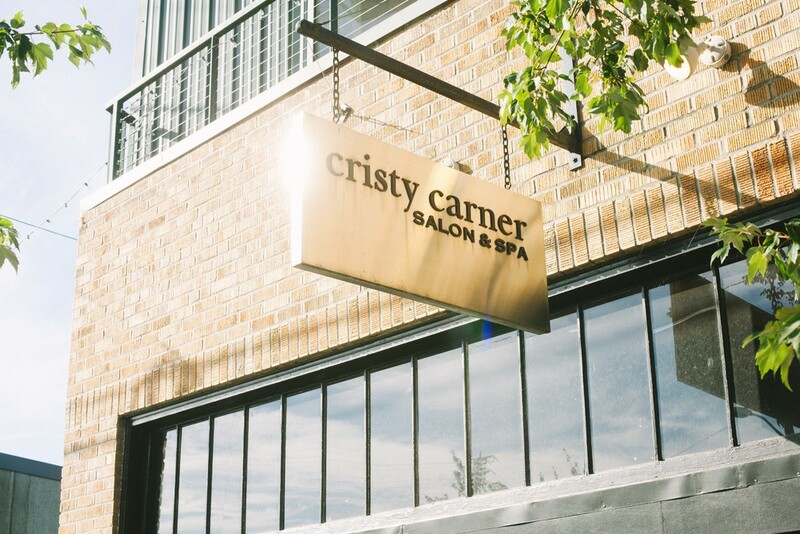 The Cristy Carner Salon and Spa is a full service, high end boutique salon located in Fremont. The minute you open our door, we want you to feel at home. Our front desk staff is friendly and competent. They strive to make sure you get all the extra touches you deserve during your services with us. The salon is an open, eclectic space with high exposed wood ceilings, concrete floors and is flooded with natural light. As you walk toward the back you will reach our spa area. A warm inviting space with private individual service rooms for nails and skin care. There is a separate waiting area for the spa so you can relax in a calm and peaceful setting. We listen to your wants and needs because we genuinely care about making you happy, comfortable and feeling beautiful when you walk out our door. Your happiness brings joy to our day. 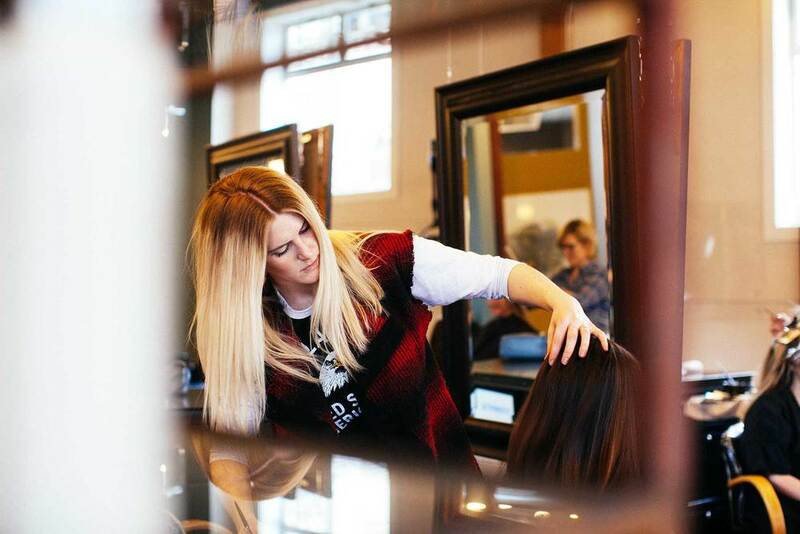 Everyone has unique hair, skin and nails and our experienced team of artists can work with you and your individual needs to educate you on styling, skin care regimes, and nail maintenance. We will make sure each are the healthiest and most current. We want to ensure you feel heard and that we offer our professional advice and expertise to partner with your ideas. After all, your hair, skin and nails are the one accessory you wear every day. Together we’ll make sure you glow both inside and out. 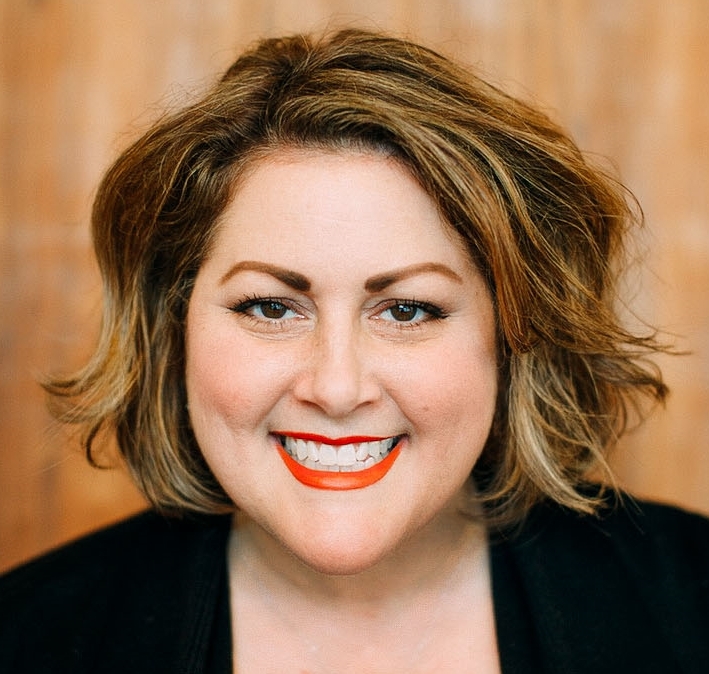 The mission of the Cristy Carner Salon and Spa is to maintain a creative, inviting and inspirational atmosphere in concert with professionalism, warmth and continued growth. For both us as artists and you as our clients. Our artists have years of experience and continually keep up with the latest techniques and technology that our industry has to offer. Continuing our education is important to us so that we ensure you receive the highest quality service with the most current looks. *A trial practice is required for brides only and no more than 2 weeks before your wedding date. Bridal practices are a separate charge from the actual wedding day. With each of our busy lives and hectic schedules it is important to take some time for yourself. Relax and rejuvenate. Having one of our spa services is a quick and effective way to unwind and boost your energy level while simultaneously taking care of your skin or nails. We have a variety of services to choose from whether you only have a short amount of time or want to really indulge. Any one of our spa services will make you glad you took time for yourself. For body waxing hair needs to be between ¼-¾ inch. Facial waxing recommended every 2 – 4 weeks. Tweezing eyebrows is an option for clients with extremely sensitive skin. NOTE: Clients using Retin-A, Acutane or Antibiotics, and some other medications are not good candidates for waxing. Hair showing outside your bathing suit is removed. The same as the bikini wax and includes between your buttocks. All off. Front and back. Lower leg from the toes to above the knees. OR Upper leg knees and above. *ANY MAINTENANCE SERVICE MUST BE WITHIN 4 WEEKS OF YOUR LAST WAXING SERVICE. Our Spa Facial starts with a skin analysis to ensure you get the proper treatment for your specific skin type. Includes everything from our Classic Facial adding massage for the face, neck and shoulders, hand and arms, and scalp, as well as a paraffin hand treatment. Finishing with facial pressure points massage while applying moisturizer. Our Express Facial includes skin analysis, cleansing, steam, extractions, and moisturizer. Our Back Facial includes cleansing, steam, exfoliation, extractions, a customized mask, and finishes with moisturizer. Glycolic and salicylic acid help smooth texture and even skin tone. We currently do not have anyone doing nails. 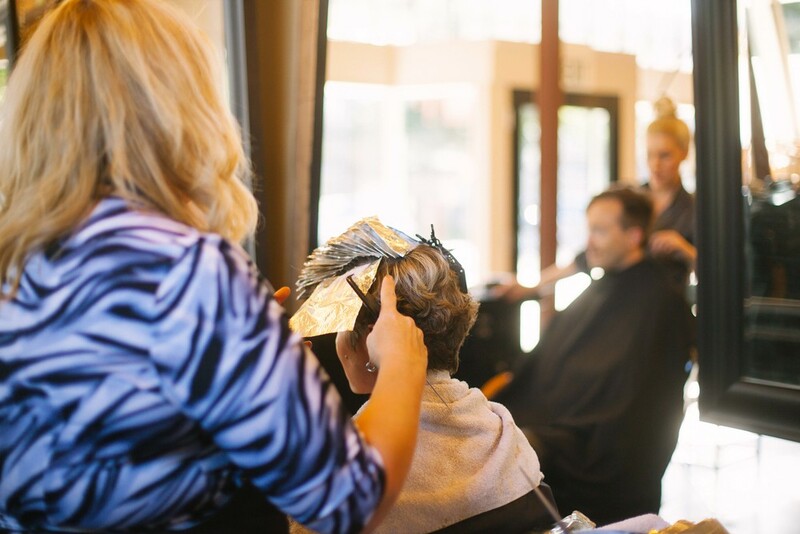 We are looking for the right person to join our Cristy Carner Salon and Spa family. We will keep you updated on our progress. 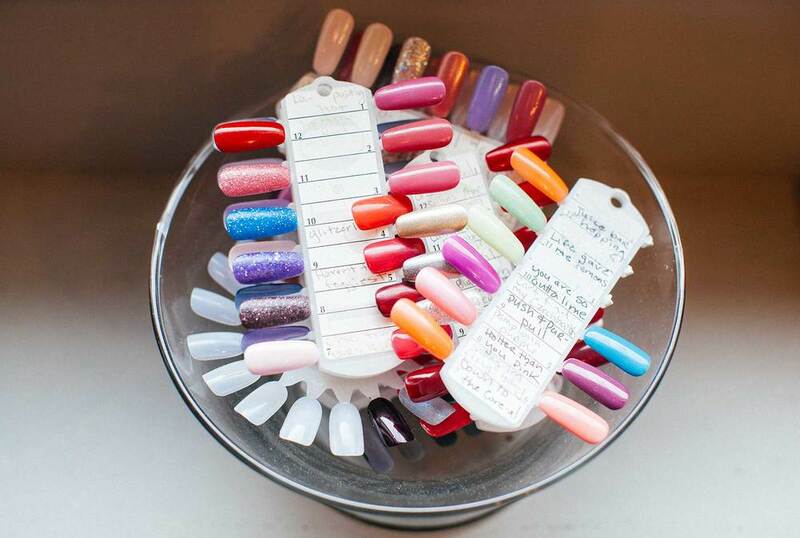 Any manicure or pedicure can be done natural without polish. Call to schedule some time for yourself.